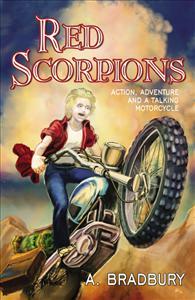 Young Gary May and his talking motorcycle Solomon run afoul of the Red Scorpions gang. Can Gary outwit, outfight, out-think and outrun the bikers to safety three weeks away? A unique fantasy!